FloSports, the parent company of FloCombat, is proud to present its first feature film "Terry." 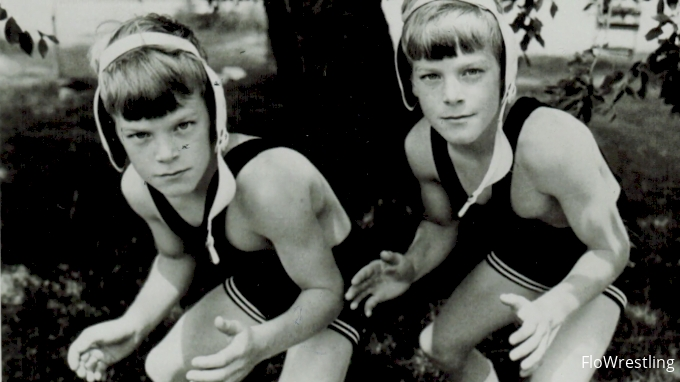 Produced by FloFilms, the department responsible for documentaries across FloSports' 11 sites, "Terry" is the story of Iowa wrestling associate head coach Terry Brands, whose competitive spirit and tenacity have earned him icon status in the sport. While this film centers around wrestling, we think all combat fans will relate to the drama inherent in competing at the highest levels. Enjoy!